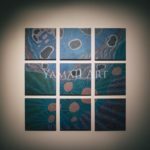 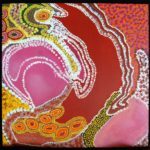 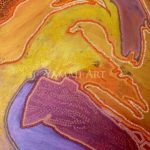 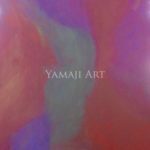 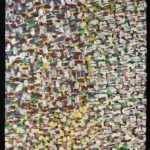 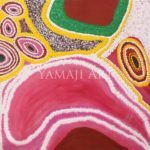 Jenny has recently entered the Arts at Mara Yamaji Arts Centre , Geraldton WA. 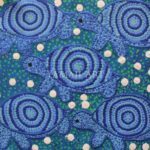 Her passion is in weaving and most recently Collaging . 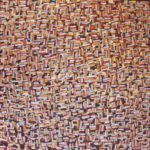 She has been inspired by the Jillinberry Weavers from Carnarvon. 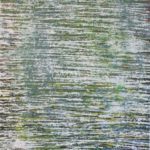 The Collaging is also weaving of the papers and she has been given the name Dream Weavers by a Collage Artist Rolande Souliere. 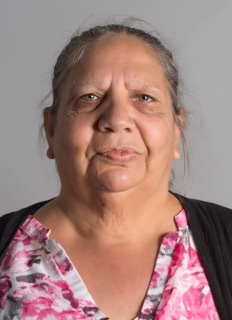 Photo credit: Eva Fernandez, Western Australian Museum, 2016.